21st January 2018 – Three PACE athletes recorded wins on the boards in the US over the weekend. 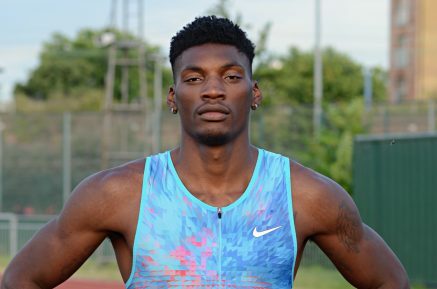 At the Larry Wieczorek Invitational in Iowa, Fred Kerley (USA) stepped back up to his more familiar 400m and clocked 46.25 seconds. For the second week running Schillonie Calvert-Powell (JAM) won her 60m event crossing the line in 7.26 seconds on this occasion. Completing the hat-trick was Shamier Little (USA) who won her 400m race at the Texas A&M Quad meet in a very encouraging 52.84 seconds. Hellen Obiri (KEN) ran her third cross-country in three weeks and picked up a third place finish at the prestigious IAAF Cross Country Permit meeting in Seville. Finally, on the roads Duncan Maiyo (KEN) took sixth place in a competitive Hong Kong Marathon timing 2:14:30, less than one minute behind the winner.